Pre-approval is one of the most important steps in the home buying process. Even in the Little Rock Home market, many wait until they find that “perfect home” to iniitate a relationship with their mortgage lender. 1. 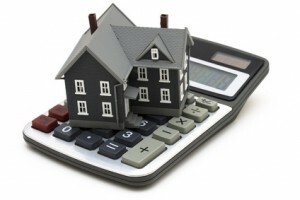 Pre-approval for a home loan will determine your price range. Based on your down payment and that pre-approved mortgage amount, you’ll know what you can afford before you start looking. This saves you time and allows you to focus on houses that you can actually purchase. 2. Pre-approval strengthens your offer and negotiating position. Home sellers tend to accept an offer from a buyer who is pre-approved for a home loan over someone whose financial picture is still in question. 3. Pre-approval often cuts days or even weeks when you close. The lender has already analyzed your credit and approved you for a mortgage. What is the difference between being pre-approved and pre-qualified? There is actually a big difference between buyers who are ôpre-qualifiedö and those who are pre-approved. Lenders pre-qualify buyers and determine how much they can borrow based only on information the buyer has provided. The buyer still must fill out a loan application and go through the lender’s approval process. If you are pre-approved, lenders have already done a credit check and verified employment and deposit. Pre-approval is a commitment to lend you a predetermined amount. The only piece missing is the lender’s appraisal of the home to confirm its value. How long should a pre-approval for home loan take? If you are dealing with an experienced mortgage representative who uses an automated approval system, it should only take a few minutes to get a pre-approval. However, if your lender is not using the most up-to-date automated systems, pre-approval for a home loan could take a few days. The automated system takes all of your income, debt and asset information and enters it into their computer. The pre-approval process is usually pretty fast as long as the loan officer is certified to use the DU underwriting system (automated underwriting). The final loan approval comes once you have an actual property and then the lender re-verifies all of the property, income, debt and asset information. What happens if I change jobs after getting pre-approval for a home loan? Do I have to go through the process again? Unfortunately, the answer is usually yes. Your pre-approval is good as long as none of the information provided to the lender changes. You will need to notify the company that pre-approved you that your employment status has changed. They will have to enter your new income data. The good news is that if you took a new job that pays more, you might be able to afford a larger house. What happens if I decide to work for myself after getting pre-approval for a home loan? There will be complications when going from W-2 employee to 1099 or Schedule C income. You will probably need a two-year history of self-employment to qualify with that income. In this instance, you might want to ask your lender about undocumented home loans. Want to learn more? Come and become a Market Insider! Get to know the Little Rock Real Estate Market! Benton, AR home with a Splash!! Welcome home to 3700 Beaver Circle in the much established Dark Forest Subdivision in Benton, Arkansas! Great location, close to I-30 and minutes away from all things Benton and Bryant, with a 15 minute drive to Little Rock. 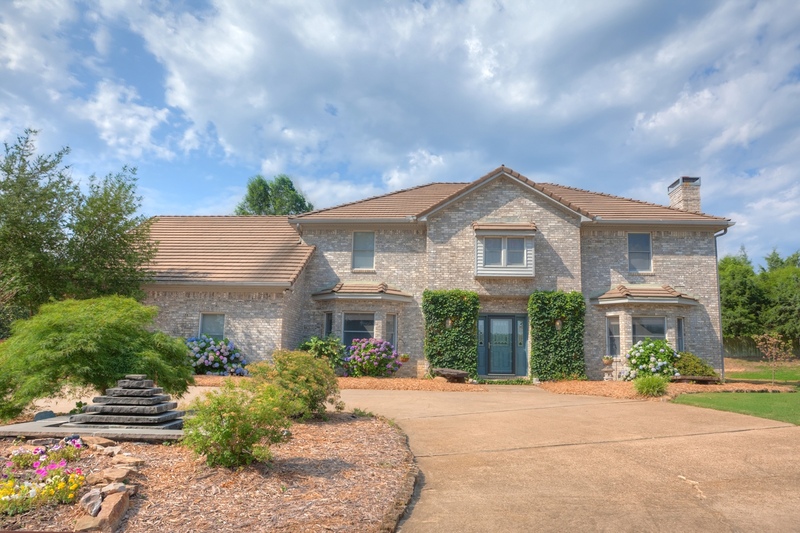 Enjoy the 4 bedrooms, 3.5 Baths, over 4000 square feet with 2 Living areas both with fireplaces, wet bar off the great room, formal Dining, and a spacious eat in kitchen just waiting for a family to add their own special touch. Amazing outdoor living space with an in ground Pool, Hot Tub, a Gazebo for rest, and still enough yard for the kids to play. Nestled on a quiet cul-de-sac on a half acre lot, you won’t find a better value than 3700 Beaver Circle! 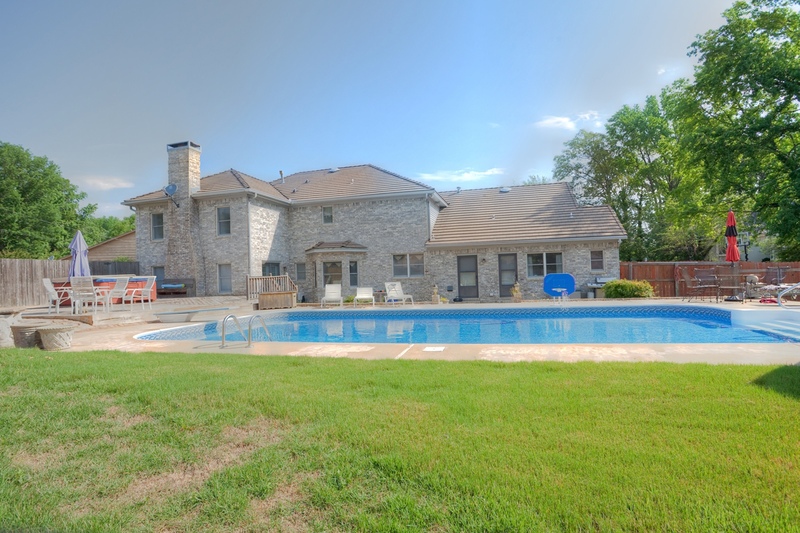 Come get details of this Benton Home, and any other Central Arkansas Real Estate Info! !